If you are the kind of person who likes to be thorough in what you read, this beginner’s guide that covers the principles of investing in light of the modern economy may be the perfect investing book to use as a guide. 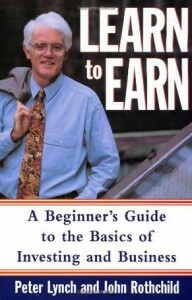 According to Lynch and Rothchild, our education system failed us because we are not taught the basics of the economic system and especially how to navigate the stock market, and this is why they came up with this simplified handbook. This book is written for the younger investors and is considered a primer that is both entertaining and enlightening for persons of a high school age or older but even if you have experience in business, I guarantee you there’s something you will learn you’ll be surprised you didn’t know. First published in 1949, The Intelligent Investor: The Definitive Book on Value Investing is a critically acclaimed investing book that introduced a new approached called value investing, something that played a significant role in shaping investing over the past 60 years. 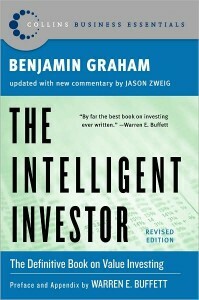 Benjamin Graham is an acclaimed author and one of the greatest investment advisors of the 20th century and his book is a guide you can use to protect yourself from common and uncommon mistakes and therefore shield yourself from the losses resulting from these errors. Something else you should know about this edition of the book: the preface is written by Warren Buffet and a comprehensive introduction that elaborates what you should expect in and from the book is a perfect appetizer to get you in the right state of mind. 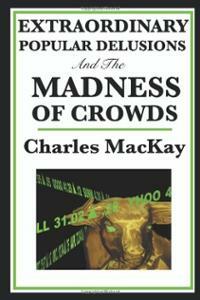 The Extraordinary and Popular Delusions and the Madness of Crowds is another classic book that most successful investors say is worth reading twice or more times. You will get an illuminating and entertaining view of the most popular swindles of all times such as “The South-Sea Bubble”, “Tulipomania” and “The Mississippi Scheme” and how they were the most effective investments at that time. The book teaches you to become an investor in person and not just try being one. If you are capable of coming up with an investment idea, this book will show you how to not be one in the crowds that have taken madness and confusion to whole new limits – jumping senselessly into speculated frenzies because of greed and how you can actually benefit off this group of people.